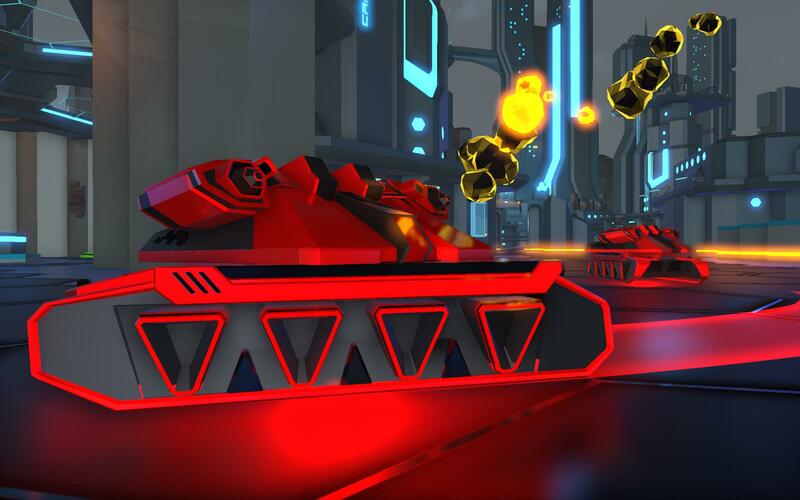 You will face a range of adversaries in the Battlezone. Some are relatively easy to dispatch whereas some pose more of a major threat to you and your allies. The smallest and weakest of the three tanks. Can be dispatched quickly with almost any weapon. Fires regular cannon shots at your current position. Best Weapon: Anything! The smallest and weakest of the three tanks. Can be dispatched quickly with almost any weapon. More deadly than the standard Cannon Light Tank. 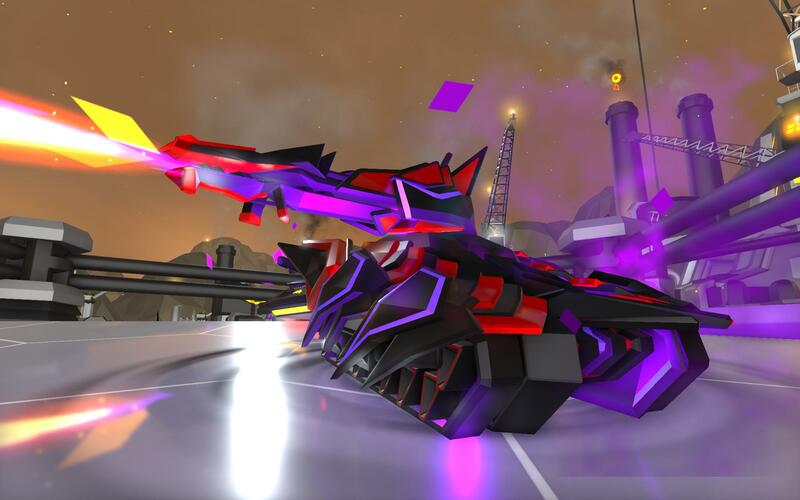 Kill it quickly before its laser volley destroys your shields. Best Weapon: Anything! The jack-of-all-trades tank. Not too heavily armoured, and not a huge threat, but still capable of serious damage. Best Weapon: Cannons and Machine Guns are effective against the Medium Tank. The jack-of-all-trades tank. Not too heavily armoured, and not a huge threat, but still capable of serious damage. 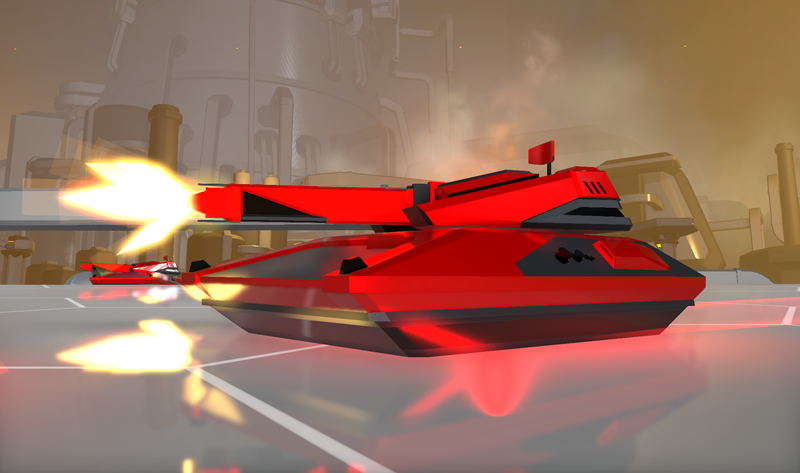 Fires unguided rockets at you in a deadly volley. Best Weapon: Cannons and Machine Guns are effective against the Medium Tank. The heaviest and deadliest of all the tanks. Teamwork is essential to defeating this armoured beast. Fires standard cannon rounds, packs a huge punch. 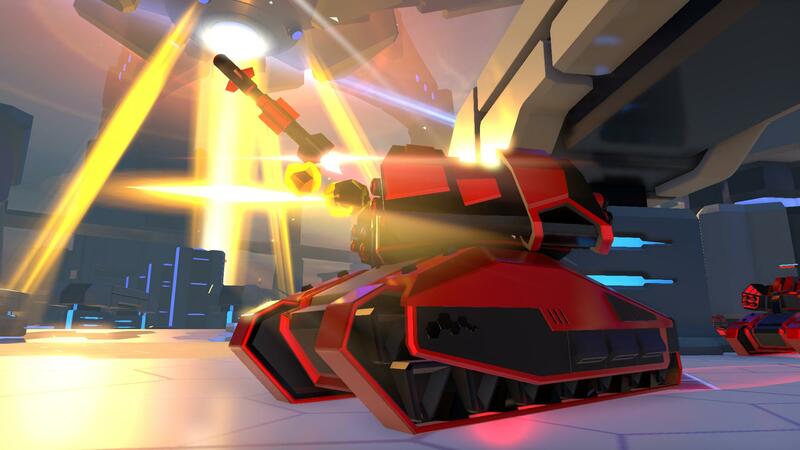 Best Weapon: Most weapons are effective against the Heavy Tanks, but be sure to hit them from the rear to avoid their shields. 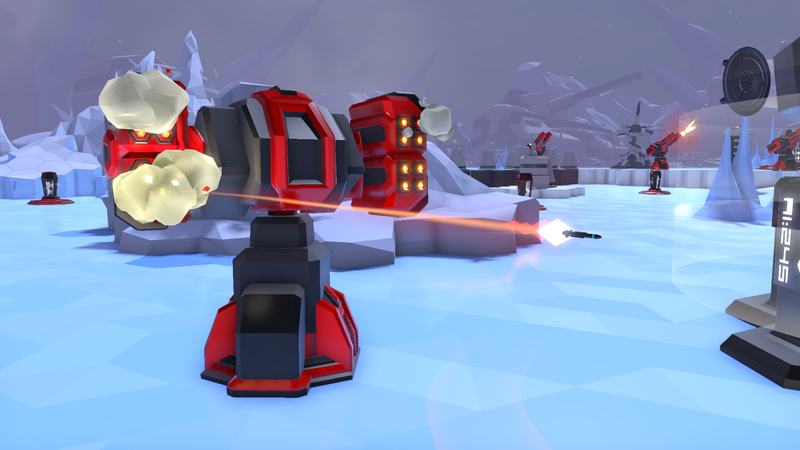 A small nimble enemy that hits you with a surprisingly powerful laser shot. 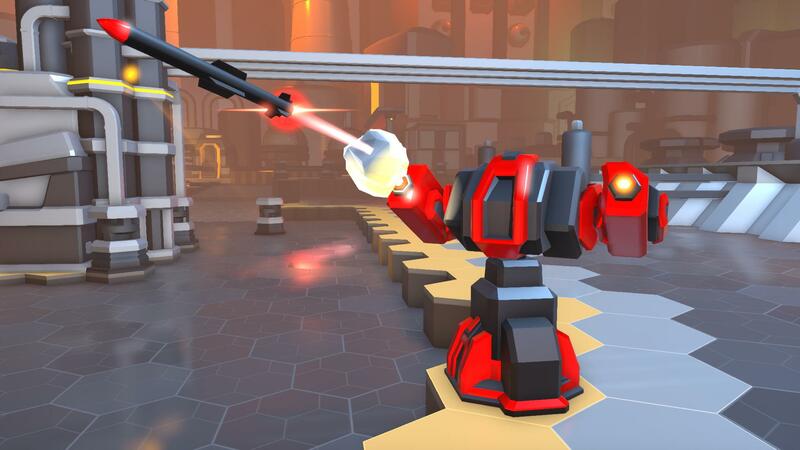 Best Weapon: Machine Guns are fast and accurate enough to take these relatively weak enemies out. Or use a guided missile to lock-on and take them out as they speed by. Wanders the Battlezone deploying deadly mines. 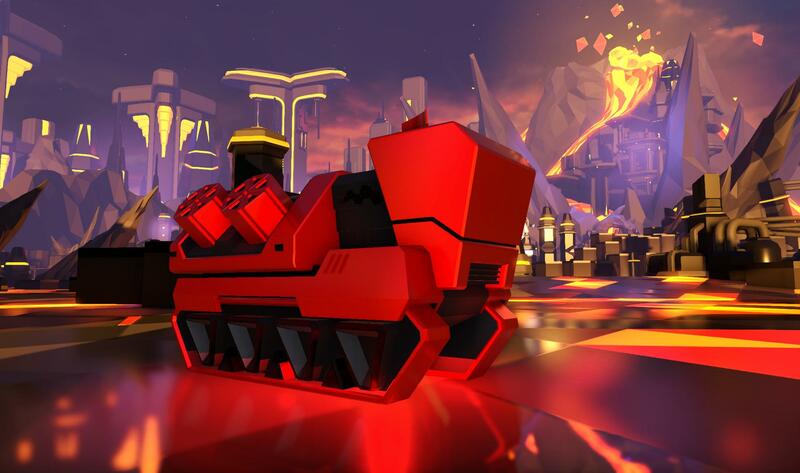 The mines are only visible from a short distance, so tread carefully when a Mine Layer's around! 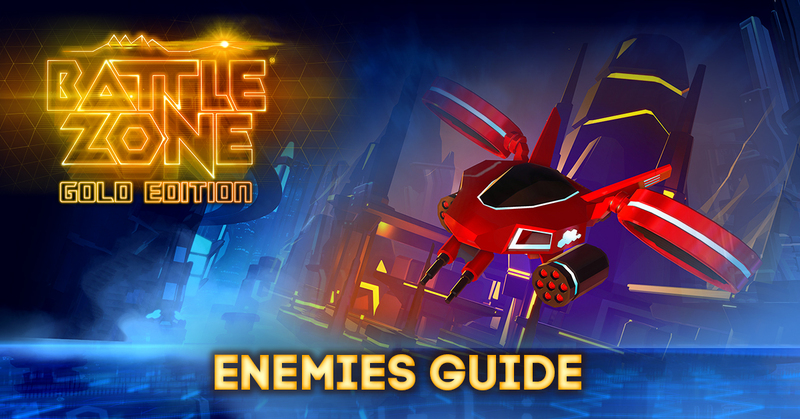 Best Weapon: Most weapons are effective against Mine Layers, but try something with a long range – straying into an active minefield can really cripple a team. 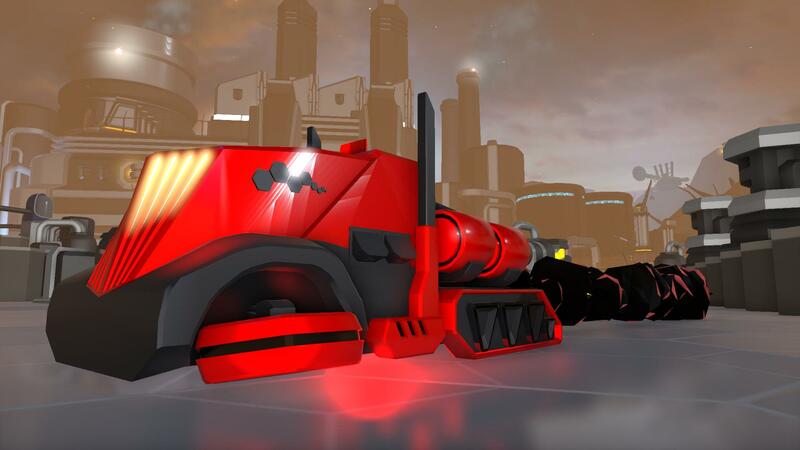 The screaming Bomb Truck will drive straight at its target and explode, causing damage to anyone nearby. Best Weapon: Try to kill these at range, using Artillery or a powerful Cannon. An airborne pest that fires a burst of rockets at you. Tricky to hit with standard projectile weapons. Best Weapon: Any homing weapon, or the machine gun will take hoppers down quickly. 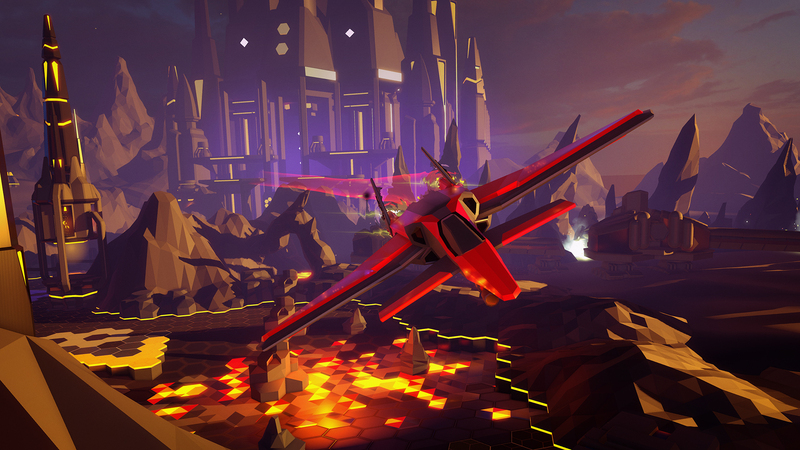 Avoid using Cannons as they're tricky to aim at airborne enemies. Advanced airborne unit. Peppers an area with its powerful rapid-fire machine gun. Don't get in the way. 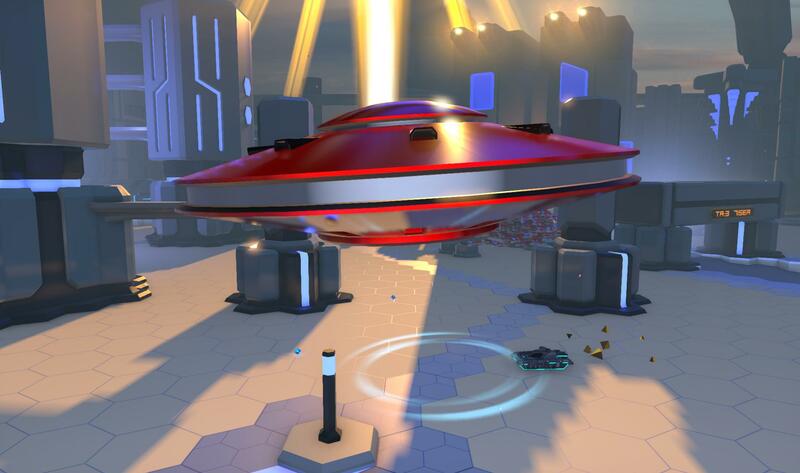 The UFO won't actually attack you, but will steal any loose Data it finds in the Battlezone. Take it out to get the Data back! Best Weapon: Anything, just destroy it quickly before it warps out! 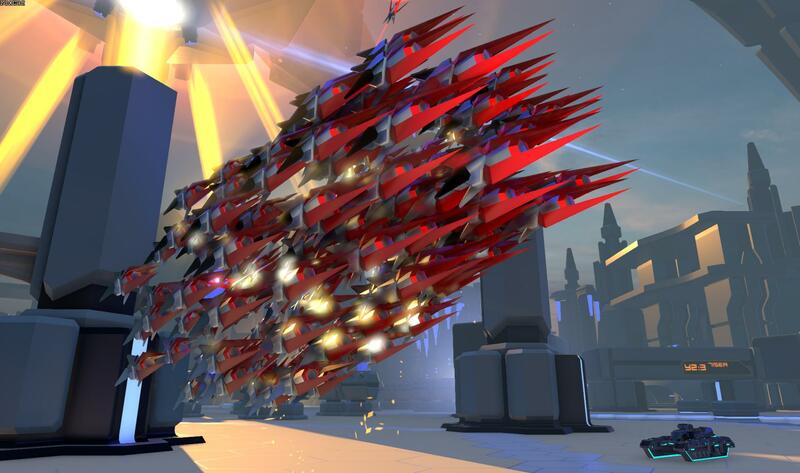 A mass of tiny missile-like enemies that swarms around the buildings. Single units will break off and fire themselves at you. 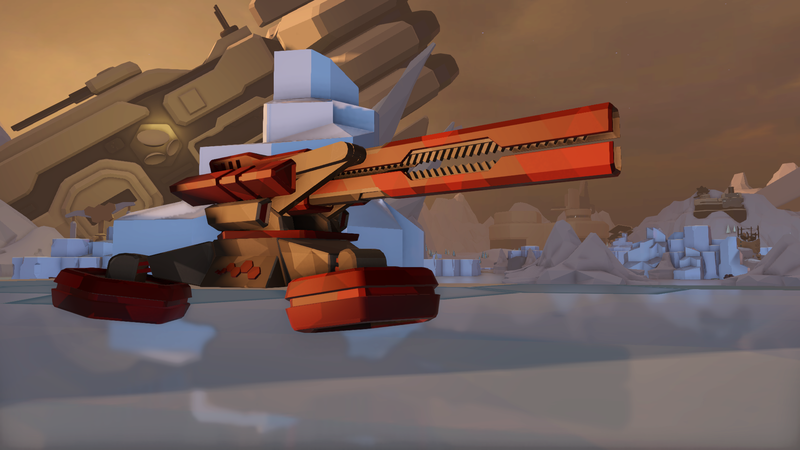 Best Weapon: Use the Cannon to blast the swarm and take out as many units as you can. Don't forget to use your special weapons to take them out as they fly overhead. 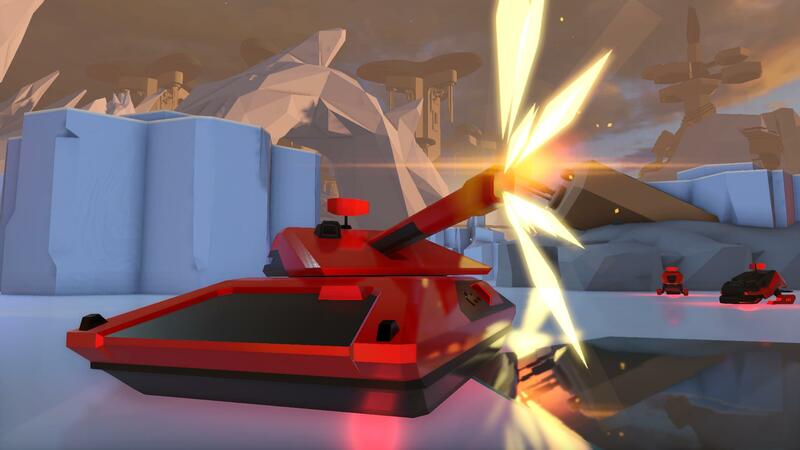 A crafty static defence, the Toaster Guns can pop up to shoot before hiding away, increasing their defences. 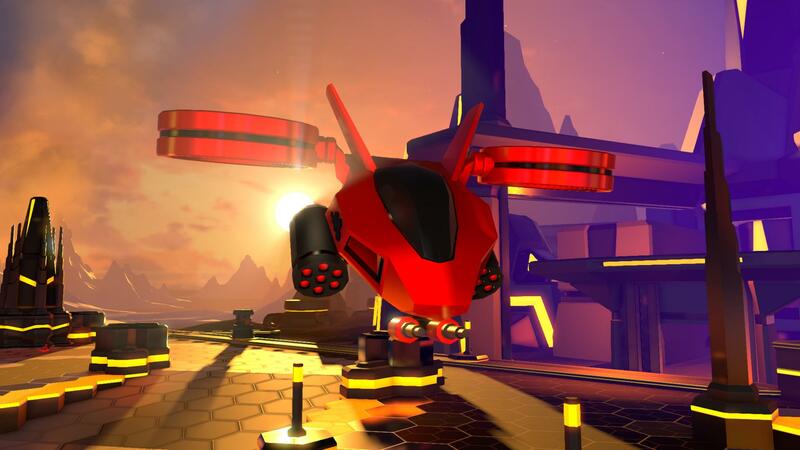 Another static enemy, only this variant fires guided missiles that can chase you around the level. 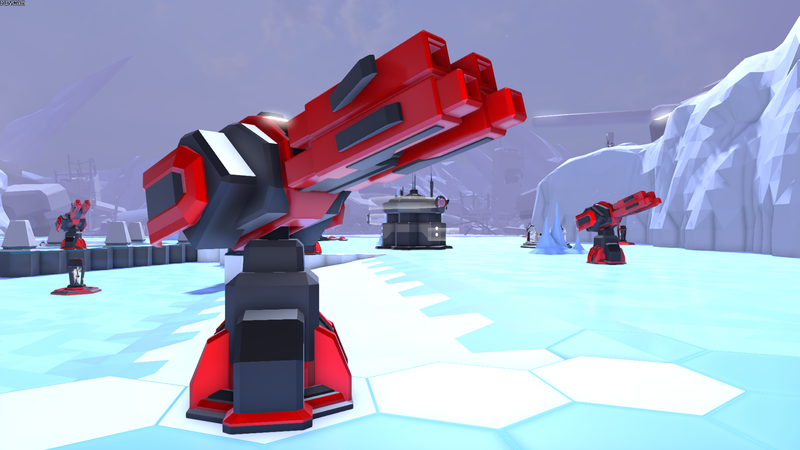 Best Weapon: Guided weapons aren't very effective against this Tower, as you need to keep moving to avoid its lock-on. Try Artillery or a simple Cannon. 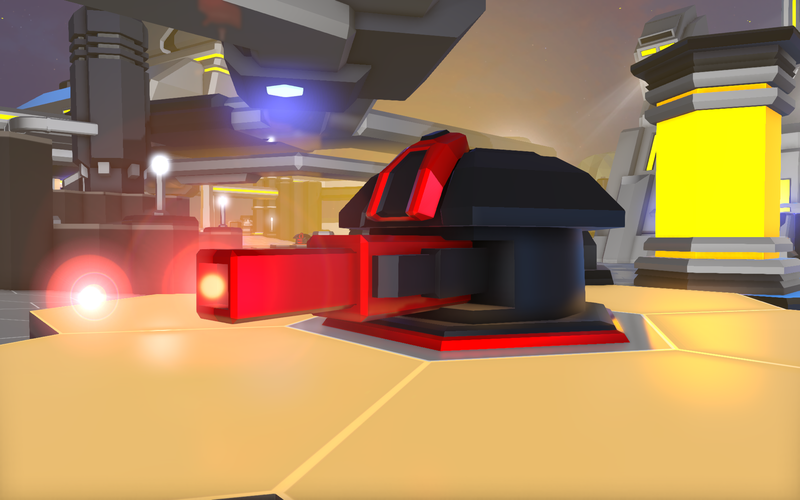 A large static turret that fires powerful cannon rounds from either a dual or quadruple set of barrels. Best Weapon: Any projectile is very effective against Towers, as they're static and can't escape your shots. 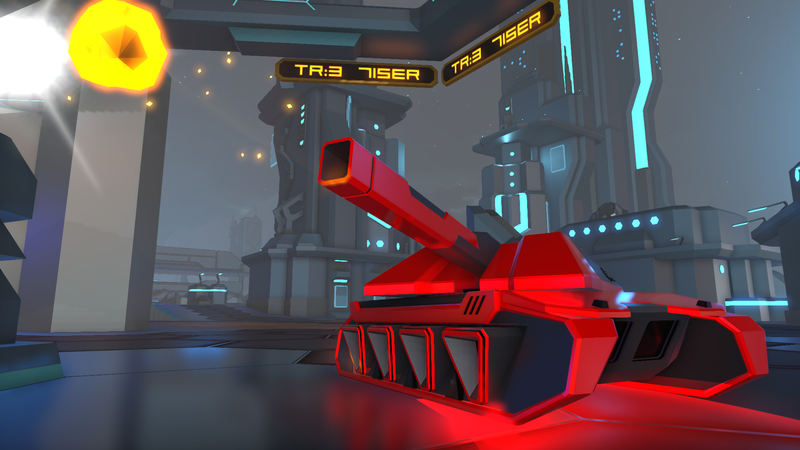 The last Tower variant, this time firing large numbers of Unguided Rockets at your tank. 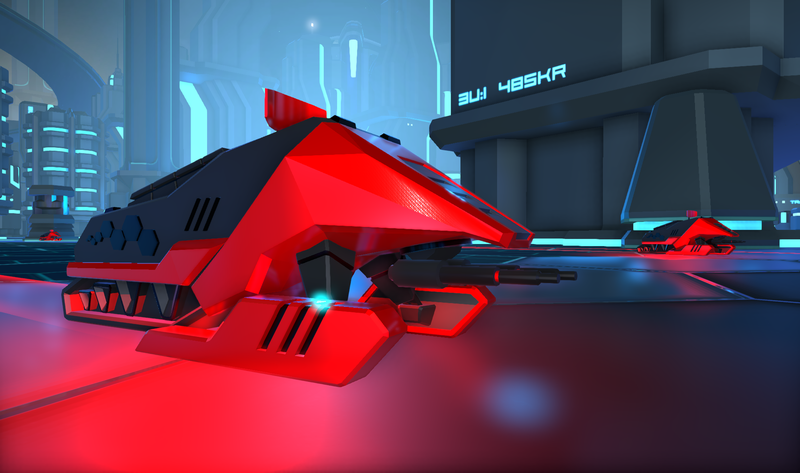 Best Weapon: Hit it with a powerful Autogun to dispatch it quickly, but get out of the way if you see it start firing. The Sniper will attempt to blend into the background, before sniping you with a powerful Railgun. Best Weapon: Pepper them with Machine Gun fire when they appear, and try not to lose sight of them when they vanish. 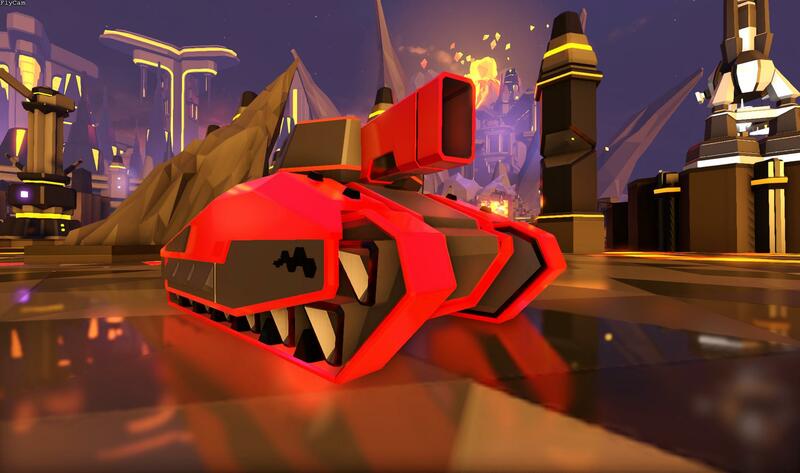 The ultimate tank, the crown jewel in the enemy's armoury. Not only does this heavily armoured unit fire deadly cannon shots, it also buffs any nearby enemies to give them more firepower. Best Weapon: Hit it with everything you've got, but keep your distance. If you've got friends with you, tag the Nemesis and team up on it.